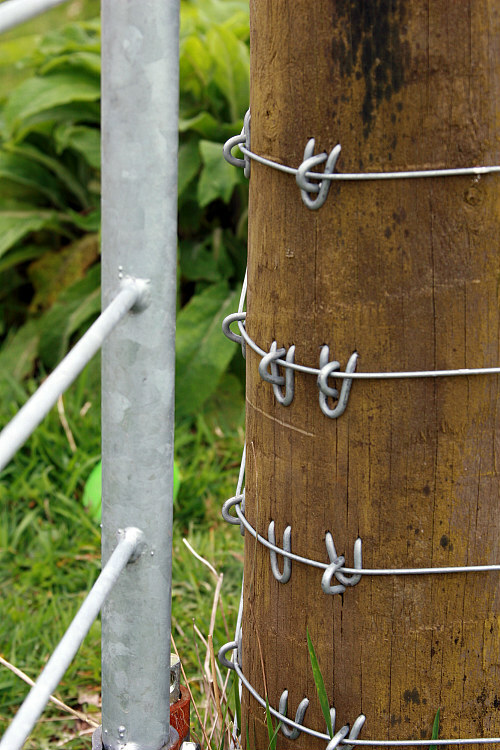 Galvanised U-shaped staples are used to fix fencing line wire securely to square or machine rounded fencing posts. 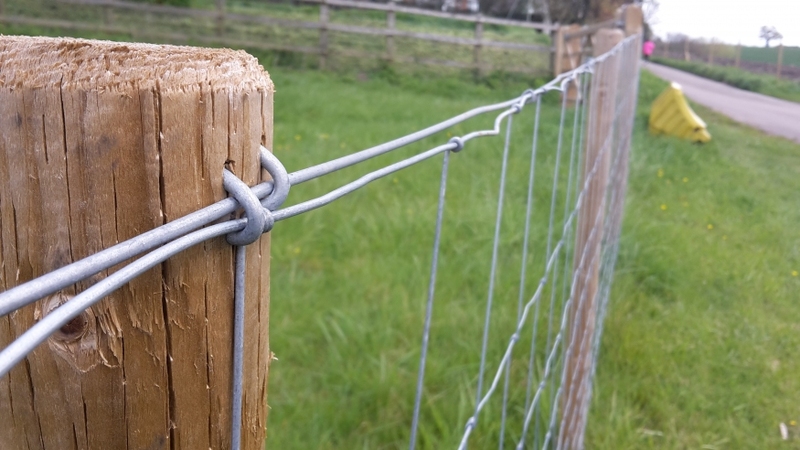 U-Nails also fix stock fencing, rabbit wire, chicken wire, Welded Wire Mesh and agricultural fences to timber stakes and posts. 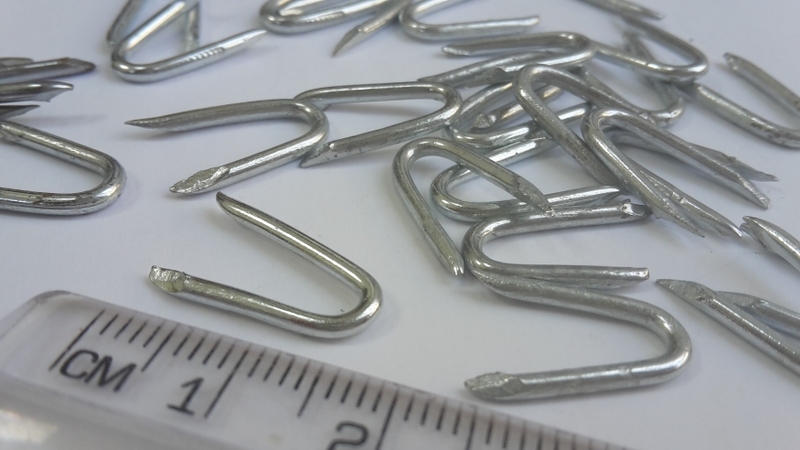 Easy to hammer, the U-nails are a fencers essential fixing accessory. 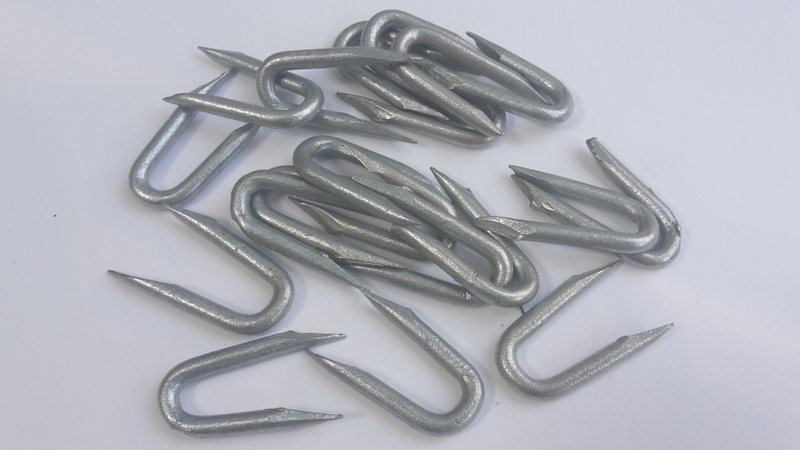 All of Ultimate One's fencing staples are U-shaped with sharp points, and are heavily galvanised to protect against corrosion and rust. 15mm long / 1.6mm dia. 20mm long / 2.0mm dia. 25mm long / 2.65mm dia. 30mm long / 3.55mm dia. 40mm long / 4.0mm dia. 50mm long / 5.0mm dia. 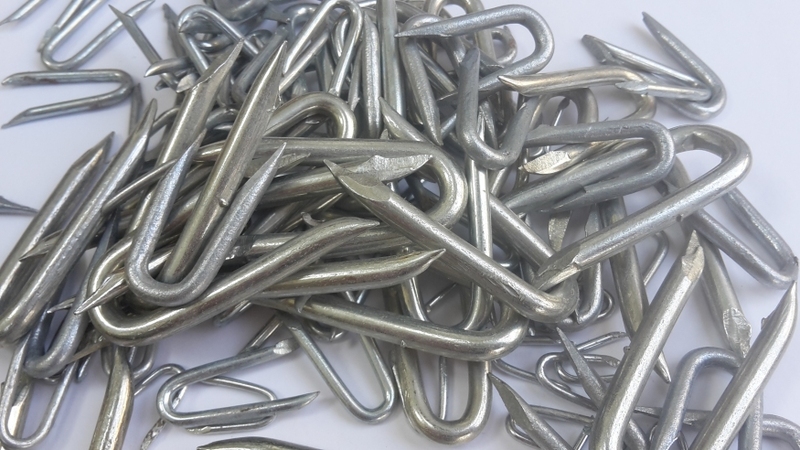 Looking for ideal Fencing Staples Manufacturer & supplier ? We have a wide selection at great prices to help you get creative. 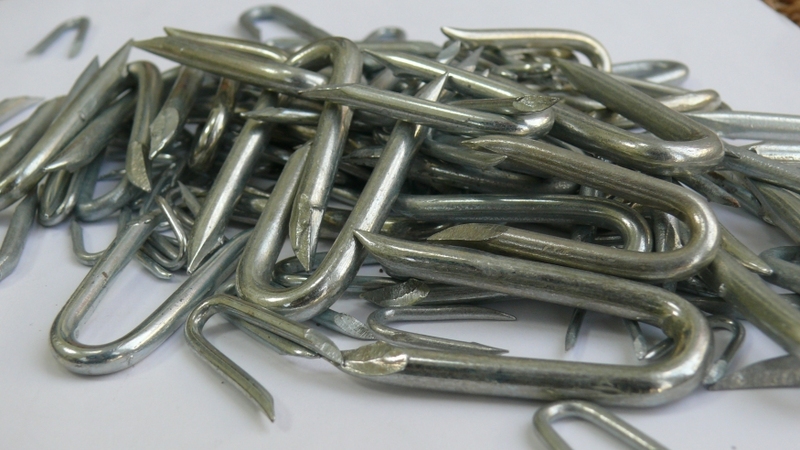 All the U Fence Staples are quality guaranteed. 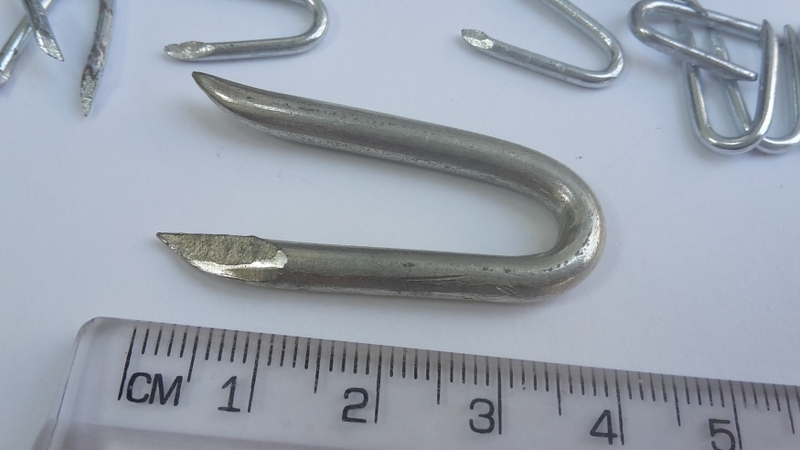 We are China Origin Factory of Cheap U Shaped Nails. If you have any question, please feel free to contact us.